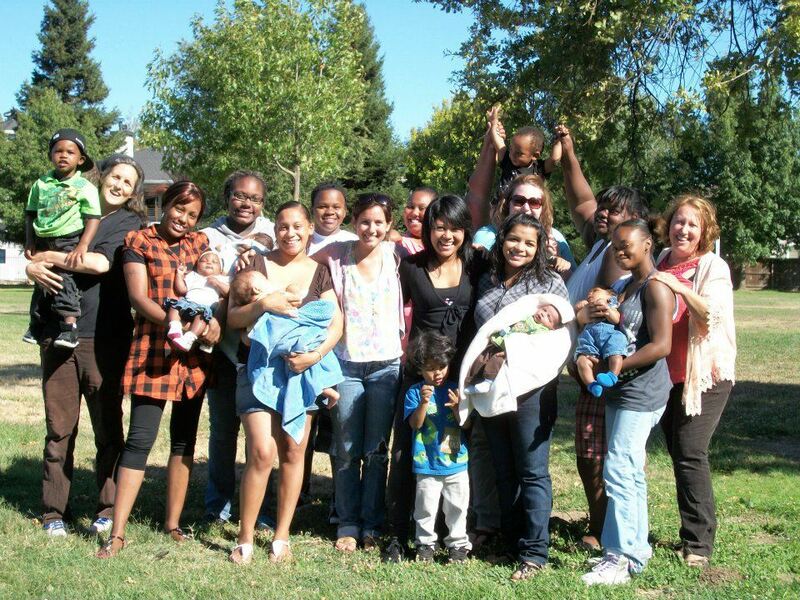 Tubman House is a Sacramento transitional community for parenting or pregnant homeless youth (ages 18-21) and their children. 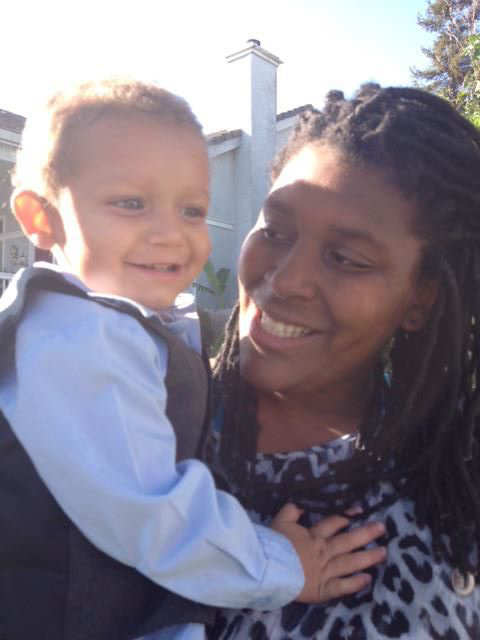 Tubman House, Sacramento's transitional community for young homeless parents and their children, has launched a campaign to build community support in the face of an unexpectedly loss of federal funding. Tubman House had received the funds for ten years, along with glowing reviews for their work in guiding families to self-sufficiency. 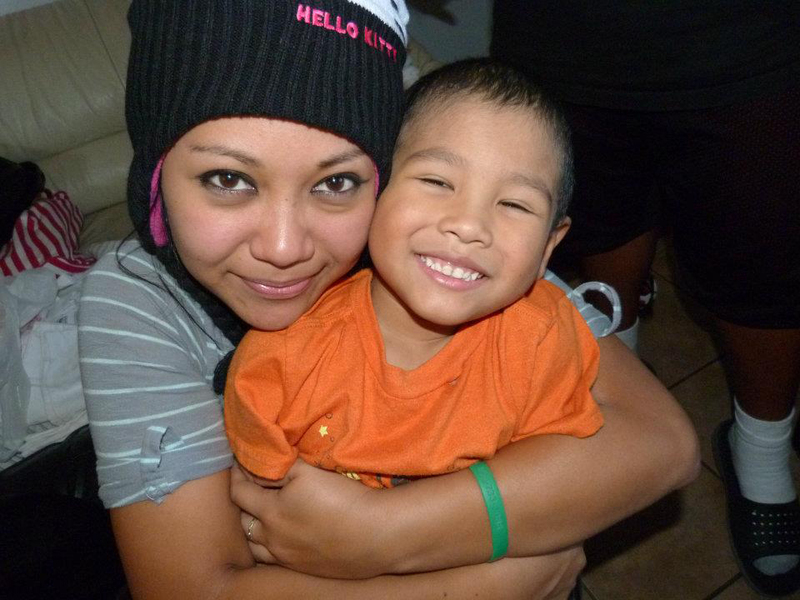 Tubman House provides 18 months of housing, an on-site child development program and intensive support to Sacramento's homeless, parenting youth or pregnant women (18 to 21 years old) and their children. Residents attend school, secure jobs, join Tubman's leadership and parenting cohorts, and work alongside a coach to achieve goals. Coaches guide residents in connecting to housing, career, counseling, college, and healthcare. Residents save 75% of income as a commitment to self-sufficiency. Over 90% of Tubman's graduates maintain their stability in the years following exit. 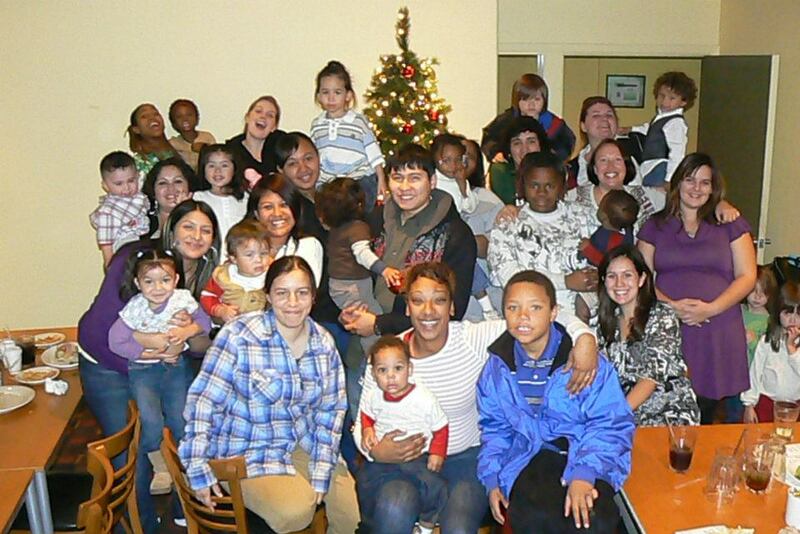 Since 2002, Tubman House has received $200,000 in Runaway and Homeless Youth funds annually. The funds become available on September 30th of each year. This year, funding notifications were delayed, and Tubman was informed on October 2nd that they would not be receiving anticipated funds. Eight programs for homeless youth across the state lost funding in the same manner. 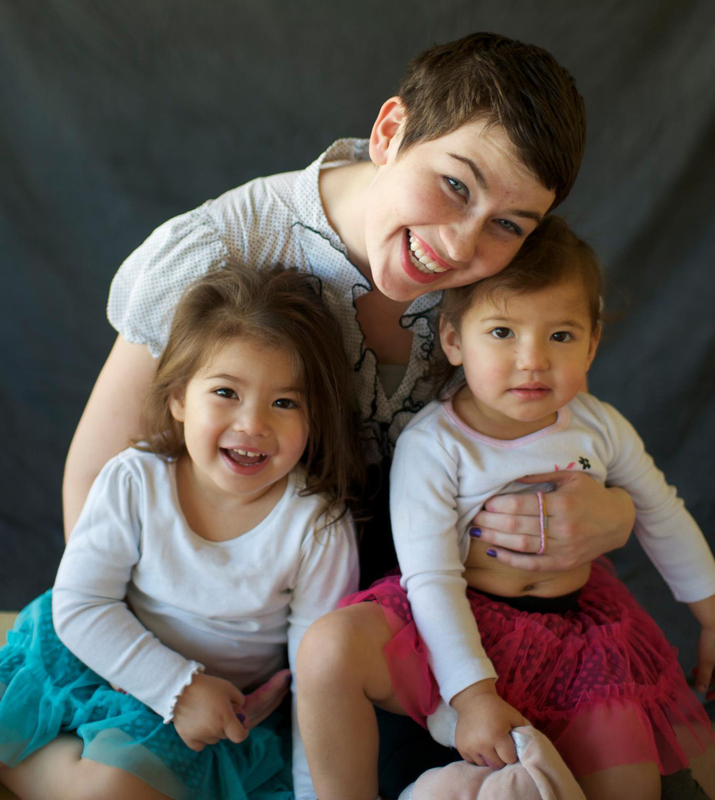 The Sacramento community has rallied to raise $17,000 over the last week. These funds will allow Tubman House to continue for a month as the agency pursues a plan to expand its community support and increase revenue from Art Beast, its cottage industry. Executive Director Bridget Alexander commented, "The frustration in this is that the families here have real momentum. All are on track to move into their own apartment in the months ahead. The parents are working or attending college for intensive career training to accelerate progress. 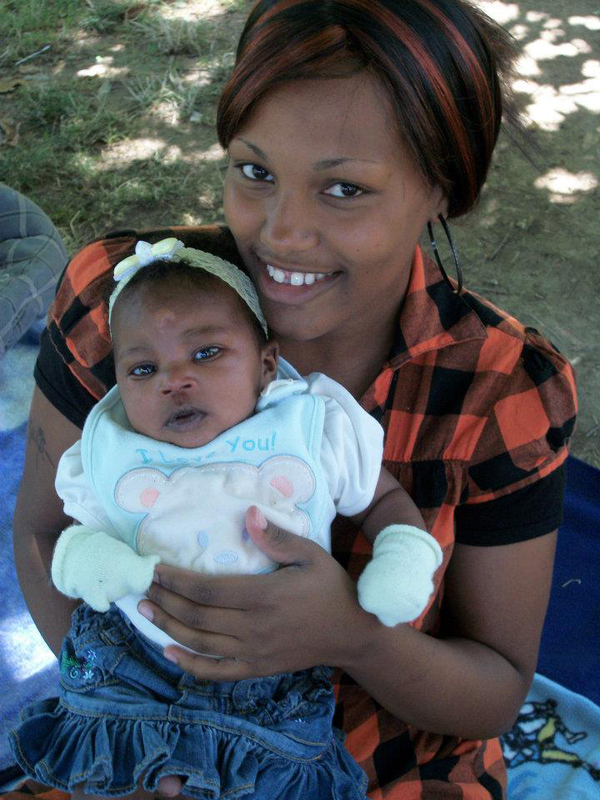 The children are thriving in the stability of our child development center. Without Tubman, it falls apart. They go back to the struggle to simply survive." 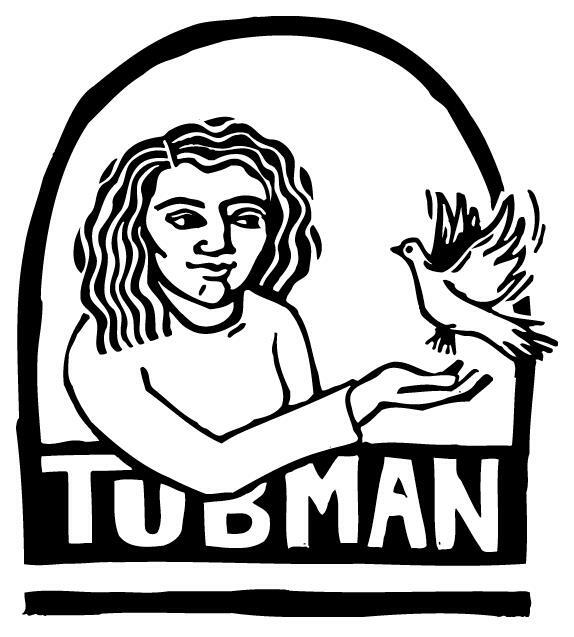 Tubman House has launched a campaign to build a community network of support to keep their program alive. Ã¢â‚¬Å“Tubman has always been about moving families from crisis to self-sufficiency by digging into strengths and finding the possibilities of the future, Ã¢â‚¬Å“ says Blithe Raines, Program Director. Ã¢â‚¬Å“Now, as an agency, we must speed up our work to sustain through cottage industry and community support.Ã¢â‚¬ In the last 4 years, the agency has reduced government funding by 50% through such ventures. Doug Taylor and Kimberly Berrios are the parents of a 1 year old daughter and a 2 year old son and would face homelessness if Tubman closes. 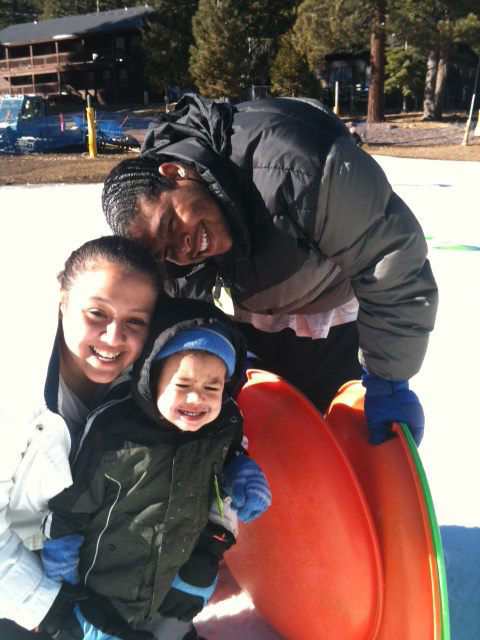 Two months away from moving into their own apartment, the family knows well the power of the Tubman community. While at Tubman, Kimberly attended college, worked part time, and attended weekly counseling to strengthen wellness. Doug completed his GED, attended college, secured a scholarship for career training, graduated certified as a medical coder, and just completed a 256 hour externship. "We thought we had escaped the possibility of homelessness. We worked hard, saved hard, and were in view of the finish line. Now, just like that, we may be starting over," says Kimberly. 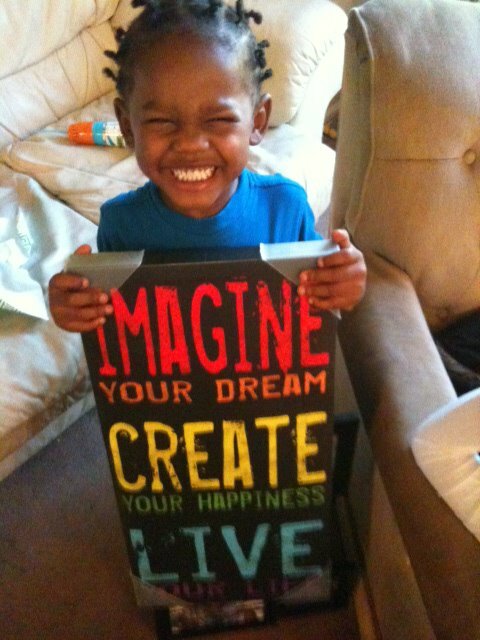 Art Beast Children's Studio, a creative play space for kids 0 to 7, is a cottage industry that supports Tubman House. "Every penny sustains Tubman," says Bridget Alexander. 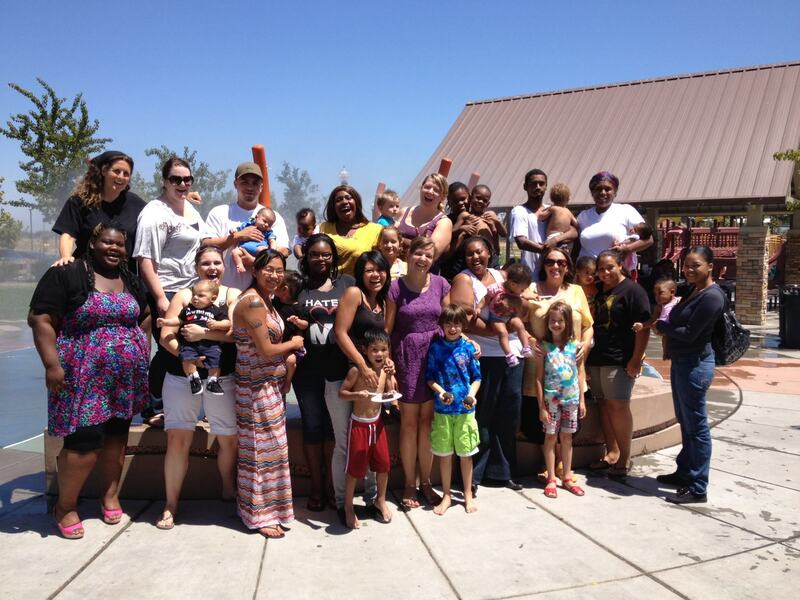 "When you visit or become a member, Tubman families benefit." The agency is hoping for a boom in membership sales to help sustain Tubman. "I honestly thought Tubman would be here forever, "a Tubman graduate recently texted. If the community joins this fight, Tubman House can be here for years to come. To learn more or to donate to Tubman House, visit their website at www.wakingthevillage.org. The Tubman House Facebook page carries the most recent updates on events, including the upcoming We-Can-Do-It Flashmob to draw greater attention to Tubman's plight.